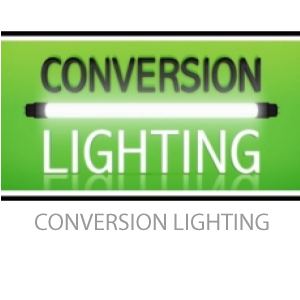 A simple and cost effective solution designed to fit most light fittings. Quick to install, instantly appealing. This product is an inexpensive, green solution which is NCRS approved and already has the CE mark. Manufactured by Hyundai, an established electronics manufacturer, every product is tested to ensure optimized efficiency and quality.